QUESTION: Does making an omelette or grilling a piece of fish or meat take longer than re-heating a pizza in the oven? Following news reports this morning that Public Health England is launching a campaign to cap the number of calories in fast-food items, the British Association for Applied Nutrition and Nutritional Therapy (BANT) finds it very difficult to understand why Government Agencies are promoting the consumption of industrialised foods over real food. 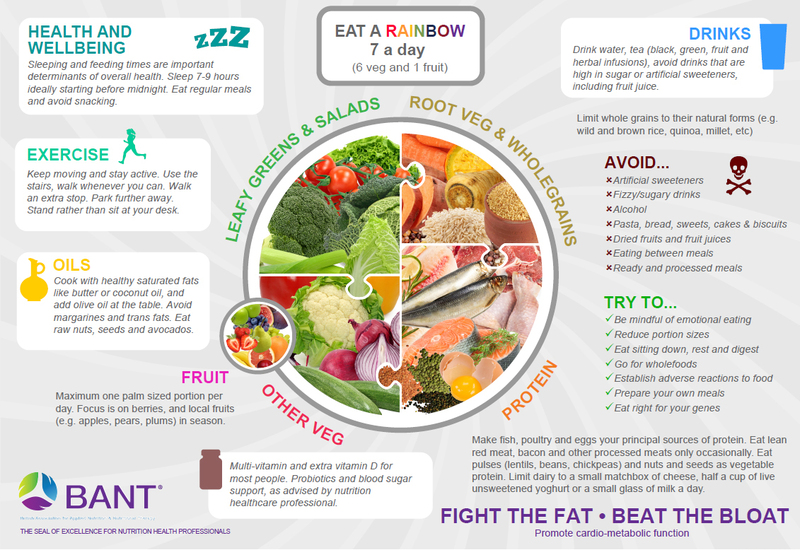 To combat this topsy-turvey governmental advice, BANT continues to promote its Wellbeing Guidelines campaign to encourage the British people to eat more real, unprocessed food. BANT also calls for some grass-roots changes to the approach to the Obesity Crisis: the reintroduction of home economics classes in school; education about healthy eating and how diet and lifestyle can influence health over the short and long-term for everyone and promotion by Government Agencies of the consumption of real, unprocessed food, rather than the usual reliance on the industrial food manufacturers to modify their offerings. More British people than ever before are overweight or obese. The OECD 2017 obesity rankings classified the UK as the sixth most obese nation in the world, a truly dubious honour. Obesity and its related conditions are complex issues which require interventions at multiple levels to achieve both effective prevention and successful treatment and this is putting an unbearable burden on our National Health Service. 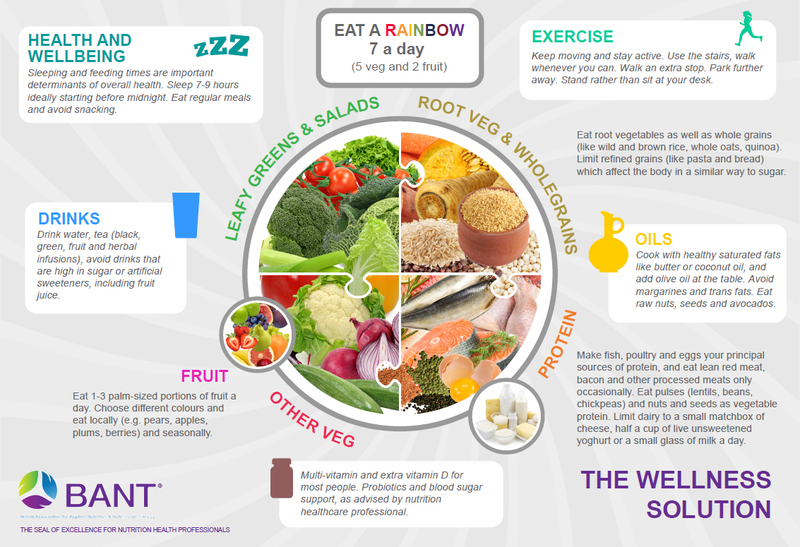 The wellbeing of the British people depends on a total rethink of the way food and health are considered in this country, not a continual tinkering of outdated science. The people of Britain deserve better. They deserve good health. BANT Registered Nutrition Practitioners are regulated by the Complementary and Natural Healthcare Council (CNHC) that holds an Accredited Voluntary Register (AVR) for the Professional Standards Authority for Health and Social Care (PSA). A recent report by the Royal Society for Public Health and the Professional Standards Agency made a key recommendation that AR practitioners have the authority to make direct NHS referrals, in appropriate cases, to ease the administrative burden on GP surgeries. The British Association for Applied Nutrition and Nutritional Therapy (BANT) is the professional body for Registered Nutrition Practitioners. Its primary function is to assist its members in attaining the highest standards of integrity, knowledge, competence and professional practice, in order to protect the client’s interests; nutritional therapy and the registered nutrition practitioner.